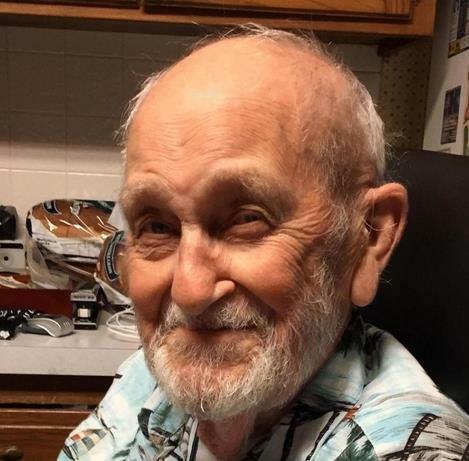 "Rick, Brad & all of Mr. Bailey'so family and friends,..."
"Jr, was a kind, intelligent, thoughtful person, and just..."
Ollie Bailey, Jr., 85, of Topeka, passed away on February 6, 2019. He is survived by sons, Rick (Jane) Bailey, of Lawrence, KS, and Brad (Rita) Bailey of Topeka; grandchildren, Ryan (Shannon), Derek (Jackie), Tyler, Cole, and Matt; and great-grandchildren, Andrew, Emma, Ollie, and Britton. A memorial service will be held at 10:00 a.m. on Tuesday, February 12, 2019 at Penwell-Gabel Mid-Town Chapel, 1321 SW 10th Avenue, Topeka. Burial with military honors will follow at Topeka Cemetery. The family will receive friends one hour prior to the service at the funeral home. To view a complete obituary and to leave a message for the family online, please visit www.PenwellGabelTopeka.com.